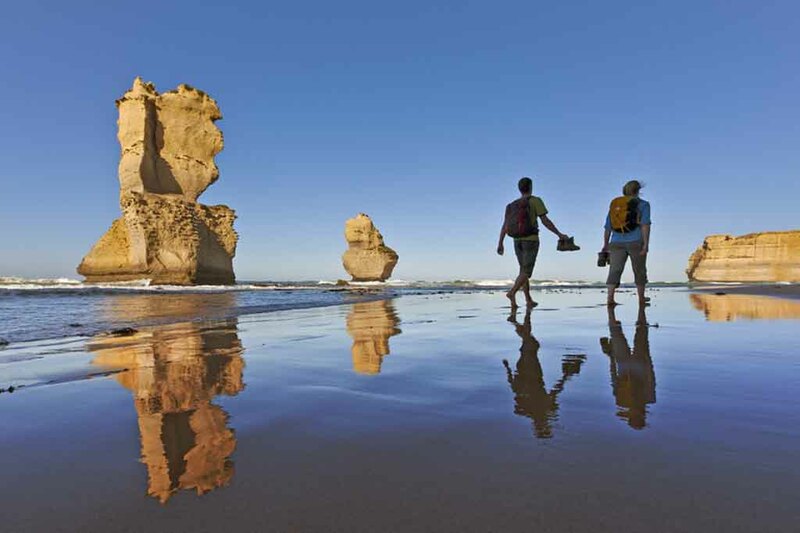 Four Day Great Ocean Walk, Bus Itinerary – Parker Campground to the 12 Apostles. GOR Shuttle recommend that you prepare/ train for the walk (it can be difficult if you are not fit) and to study the times and km's allocated each day. Only book this bus service if you are confident that you are walking within your means and can meet the bus at the advertised pick up times each day. Our bus times are conservative however and based on a person walking approx 3-4 km per hour carrying only a small day pack. Please read our terms and conditions.